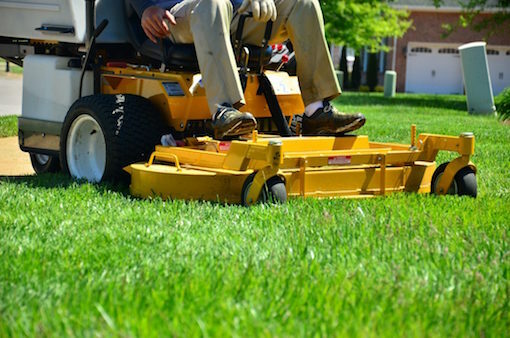 we can take care of all your turf and garden needs. From weekly mowing to fall cleanup and everything in between. We have the expertise to keep your property looking spectacular 365 days a year. From new landscape construction to renovating your existing landscape or planting a tree, our experts are the best around. We offer a full range of sprinkler system repair and installation services. We use only the best components to build efficient, long lasting systems. From a single driveway, to the most demanding commercial lots. If its snowing, we are working 24/7 until your property is clear and accessible. Starting from scratch? We’re here to help with our end to end landscape construction services. From sod to lighting, boulders, trees, shrubs, sprinkler systems and more, we’ve got you covered. Ready to freshen up your existing landscaping? We can help! From installing fresh mulch in your garden beds to planting a tree or upgrading your sprinkler system, no job is too small for our expert technicians. Yes. We are a small business based out of Fort Collins, CO.
We service maintenance customers in Loveland and Fort Collins. We do our best to accommodate customers outside our service area on a case by case basis. Should I hire a lawn care professional? Your landscape should be a place of relaxation. Relieve yourself of the burden of yard work by hiring our experts for any and all landscape needs. Is it true that landscaping can add value to my home? Although every case is different, It’s been proven that landscape upgrades can add up to 15% to the value of your home. Our team of professionals can help you choose beneficial upgrades and maintain your property to retain value. Copyright 2018. PRO-TURF Landscape Co. All Rights Reserved.